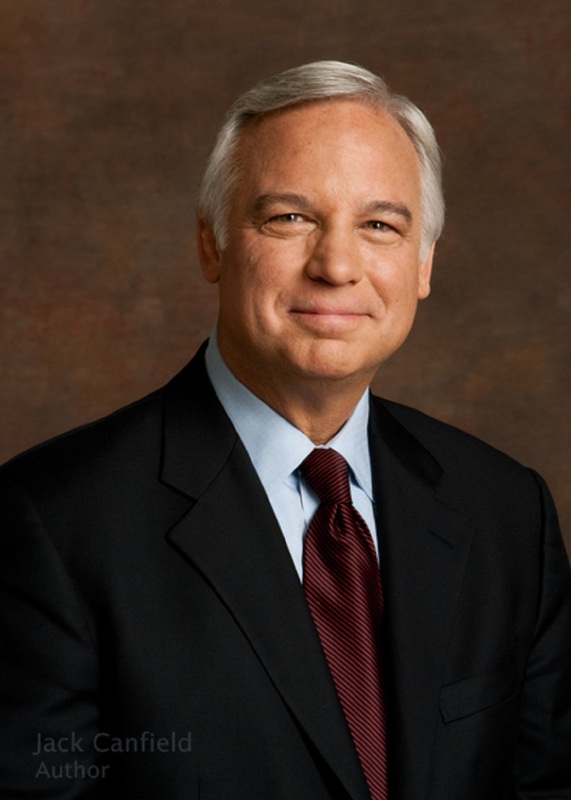 Jack Canfield, the #1 New York Times bestselling author of the Chicken Soup for the Soul® franchise and coauthor of The Success Principles, and Dave Andrews, a recovery expert, join forces to present a “sensitively written yet no-nonsense guide” (Publishers Weekly, starred review) to help you cut back or quit drinking entirely—in the privacy of your own home. The 30-Day Sobriety Solution grew out of Jack Canfield’s decades-long work in self-esteem and success training. Its principles were carefully developed into a program by Dave Andrews and tested by thousands whose inspiring stories of recovery are shared throughout the book. Organized into five phases that span 30-day periods, this book guides you through each day with practical exercises that, over time, allow you to more easily make positive choices again and again. Integrating neuroscience, cognitive therapy, proven tools, and teachings, The 30-Day Sobriety Solution’s daily program will help you achieve your goals—whether that’s getting sober or just cutting back—and create positive, permanent change in your life. Dave Andrews has been a featured “sobriety expert” on more than fifty national and international talk shows. As “America’s #1 Sobriety Coach,” he is the leading expert in helping others recover, reclaim, and reinvent their lives without alcohol, and serves on the Board of Directors of the nonprofit organizations Young People in Recovery and Advocates for Recovery. 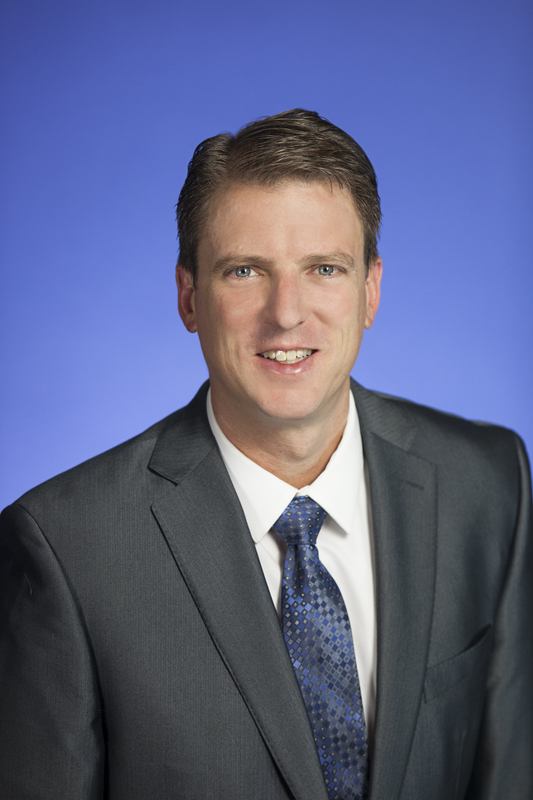 CEO of The 30-Day Solution, LLC, he resides outside Denver, Colorado, with his family, and has been sober for over eight years. 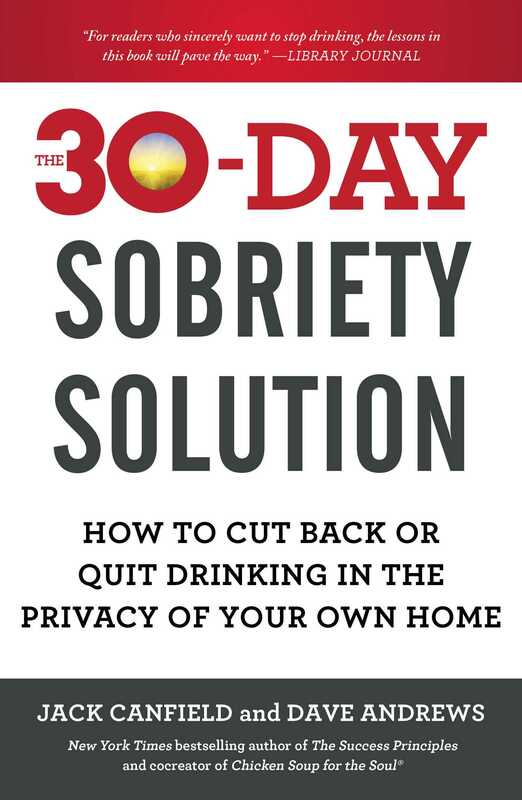 "The 30-Day Sobriety Solution is a great book. It combines the best techniques of the human potential (EFT Tapping, neurolinguistic programming, life-purpose exercises, goal setting, meditation, guided visualization, affirmations, journaling), with the best approaches from recovery counseling and coaching in a comprehensive approach that works to overcome alcohol abuse and addiction." "This is a wonderful, thoughtful book that will guide you and inspire you to get complete control over your drinking problem once and for all." "Not everyone wants to join a support group to deal with their drinking problems. With that in mind...Canfield and Andrews carefully guide readers through a series of daily “solutions,” which include psychological insights, personal accounts (some from celebrities), and honest appraisal.... The overall tone is nonthreatening and compassionate....Anyone who needs to be kept on track or inspired will find genuine help in this honest, insightful book." "Geared toward problem drinkers struggling to cut back or quit drinking as well as those who want to be reinspired in recovery, this volume proposes a five-phase plan using success principles, goal setting, visualizations, neuroscience, and cognitive therapies to assist readers in identifying the reasons for drinking, defeating the dread of quitting, cultivating gratitude, and taking pleasure in confidence-building activities.... For readers who sincerely want to stop drinking the lessons in this book will pave the way." "A day-by-day path to sobriety that combines research-based, practical techniques with principles tested over eight years and thousands of hours with program participants... Sensitively written yet no-nonsense guide." "The 30-Day Sobriety Solution brings the power of positive psychology to recovery, and by integrating it with other proven techniques and tools for life change, Jack and Dave have created the new standard for achieving sobriety." "Using positive psychology and systematic instructions . . . inspirational reports from folks who have beaten alcoholism . . ., Canfield and Andrews’s focus . . . is on empowering people to overcome it." "The 30-Day Sobriety Solution is an amazing step-by-step program for getting your drinking (or any addiction) under control. It uses the latest and greatest methods for overcoming addictions. Even if you're not ready to quit alcohol entirely, this book will help you avoid the problems associated with abusing alcohol—or any other substance. I highly recommend it."